Hey, everyone! I’m Kelsey from Wife Teacher Mommy. I am so excited to be featured on Minds in Bloom! Rachel is such an inspiration to me, and I’m honored to write a guest post for her blog. 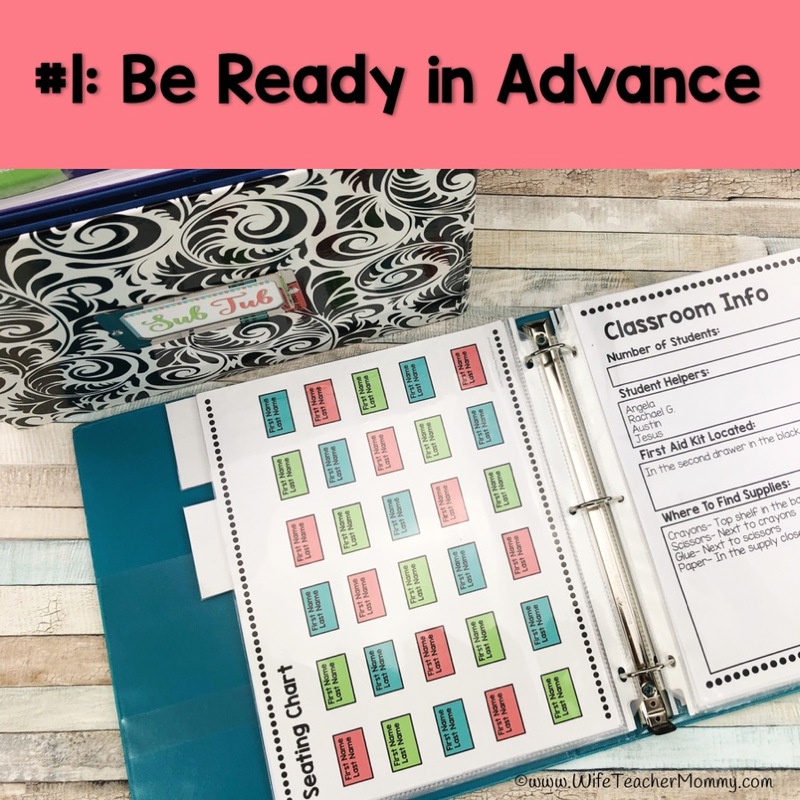 Today, I’ll be sharing some tips for you about planning ahead for your next sub day. Teaching is a very rewarding career, but it is also very demanding. How many other jobs do you need to spend hours planning just to take a day off? Not too many! However, a classroom full of kids are depending on you to be there to do your job every day. If you need to take a day off, then you need to find a sub AND have lesson plans ready for that sub to use during the day. Having been both a classroom teacher and a substitute teacher, I have seen both sides of this situation. I’ve been the teacher who needed to have lesson plans ready last minute when I was sick. I’ve also been the sub who was left with NO plans whatsoever. Needless to say, neither of these scenarios make for an ideal sub day – not for the substitute, not for you, and not even for your students! One way you can prevent this is to have your sub plans complete ahead of time and ready to go. Here are four tips for writing emergency sub plans to make taking an unexpected sub day as painless as possible. 1) Have sub plans ready to go in advance. Sort your ready-to-go sub plans by subject, in the order in which they will be taught. This will help everything run smoothly for your substitute. It is ideal to have these lesson plans typed. When I was subbing, I had some handwritten plans that were difficult to read. If your plans are handwritten, then please make sure they are legible. And last, but not least, make sure you keep these sub plans somewhere that you will remember where they are. They should also be easily accessible for a substitute or a coworker to find if you are unable to come into the classroom ahead of time. 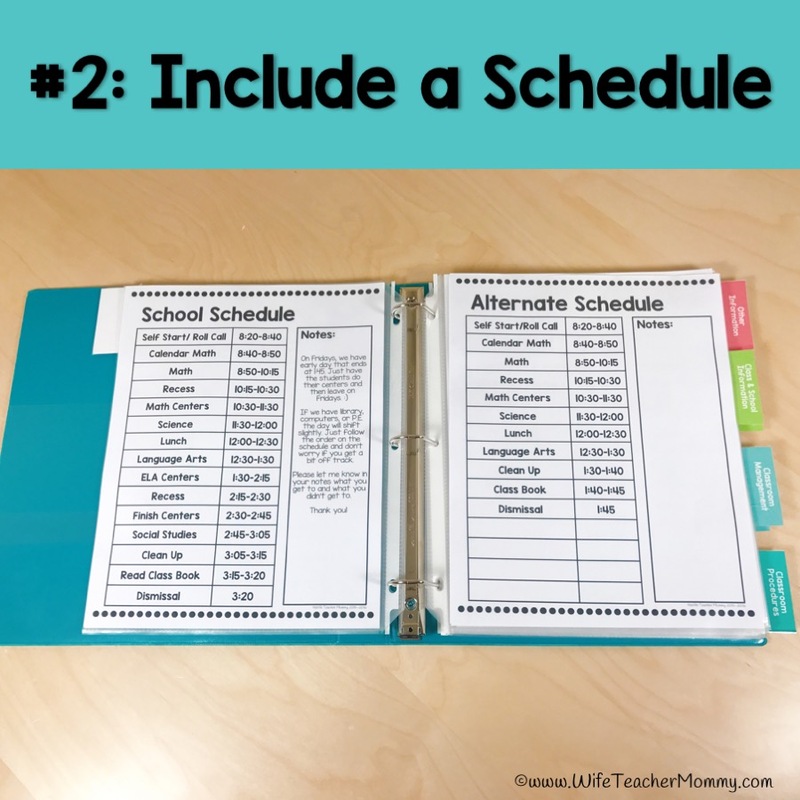 2) Include a classroom schedule. At a minimum, the substitute should know when school begins, beginning/ending times for recess and lunch, and the time the final bell rings for the day. A substitute can get by with this information. You can also include the order subjects are typically taught throughout the day. It is important to include any special times during the day, such as library time, computer lab, P.E., etc. if they will be a part of the sub day. Information about the school is nice to have, as well. You could put all of this information together into a substitute binder. 3) Include basic classroom management procedures. 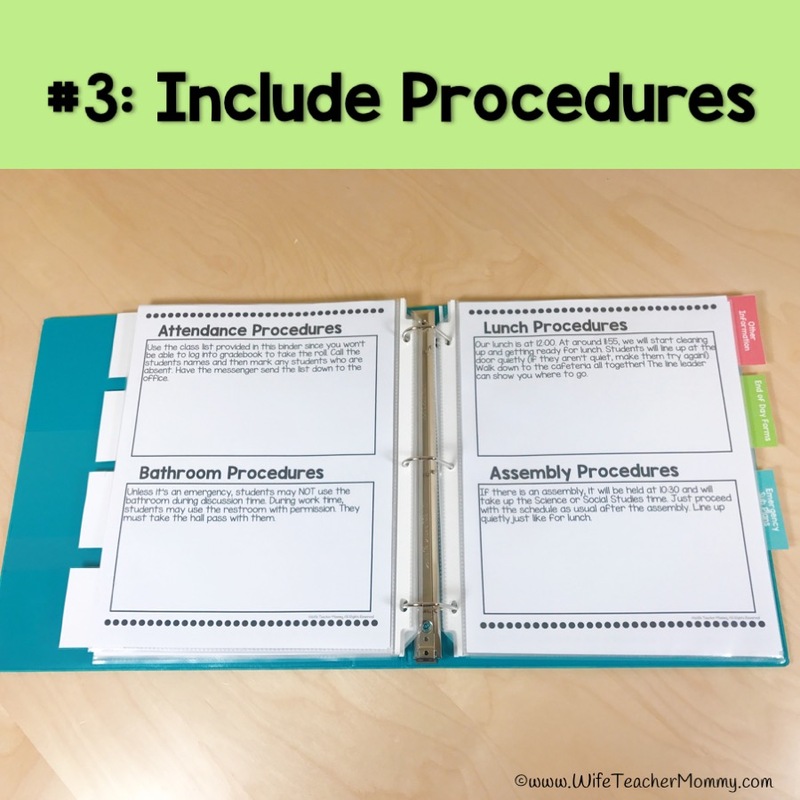 Include some basic classroom management procedures you use with your students. This includes attention prompts, classroom routines, discipline procedures, etc. Keep it short and sweet, because the sub only has so much time to look over the plans before they jump right in to teaching your class. However, it is very helpful for the substitute to know a little bit about how to run your classroom. It will help keep the routine going for your students, as well! 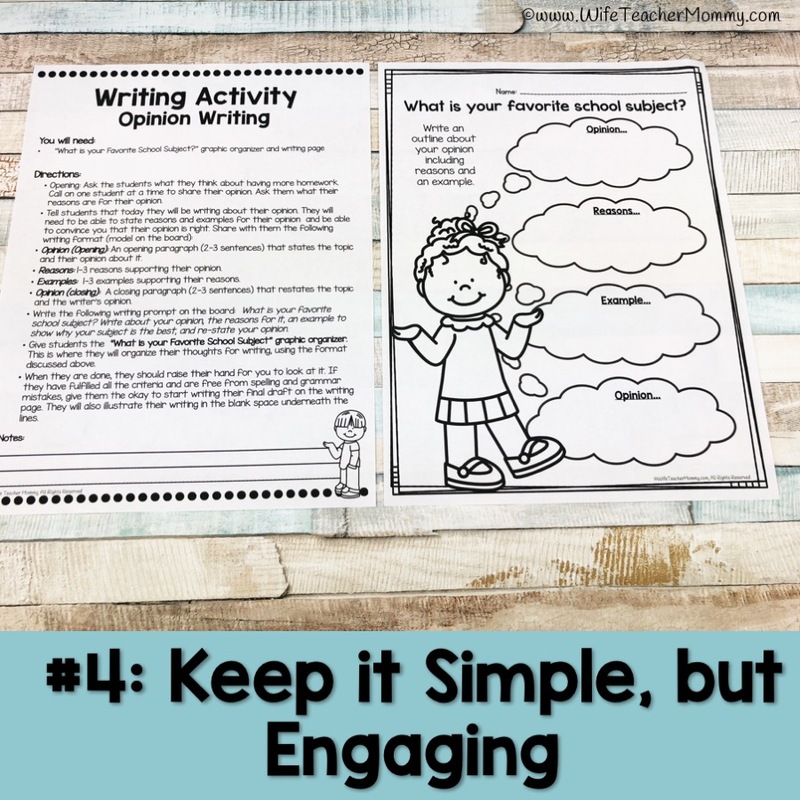 4) Keep lessons simple for the substitute, yet engaging for your students. As stated before, a substitute only has a short amount of time to look over lessons before the day begins. A good idea is to have one of the first lessons of the day include some silent reading time for the students so the substitute has some time to look over the lessons for the rest of the day. Write up a short lesson plan for each subject that goes over the basics of what a sub will need to know. Make sure that these lessons keep the students’ minds engaged and learning. Don’t just leave a stack of coloring pages for the whole day! Students should learn something every day, even on a sub day! 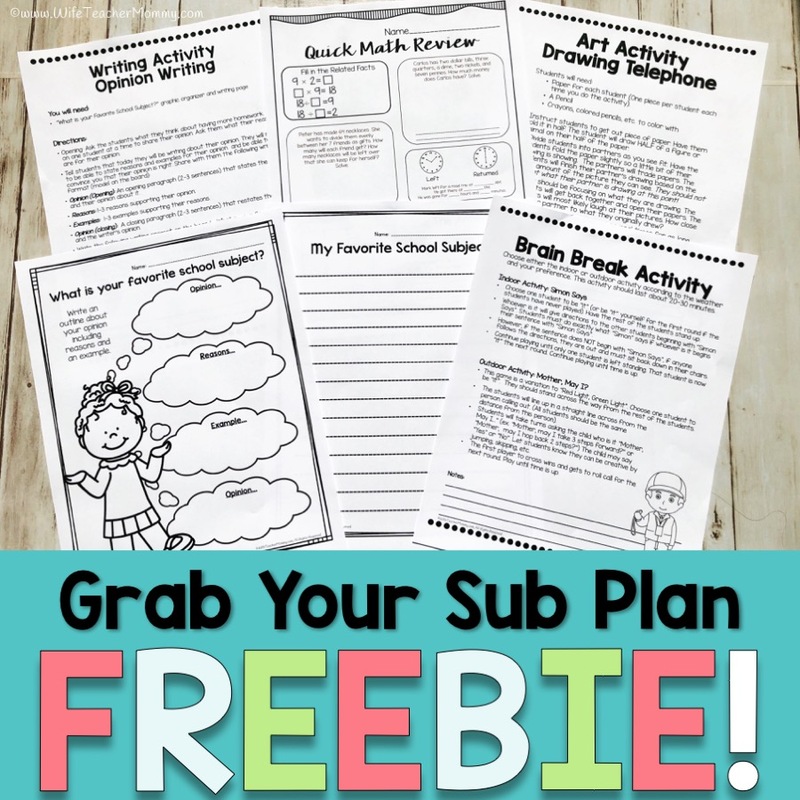 To get you started on your own ready to go sub plans, you can check out this Sub Plan Mini-Lesson Freebie. Download the free lesson, and just like that, you’re off to a good start on your emergency sub plans! It also includes a substitute notes form so you can know how the day went while you are away. Keep this with your emergency plans! 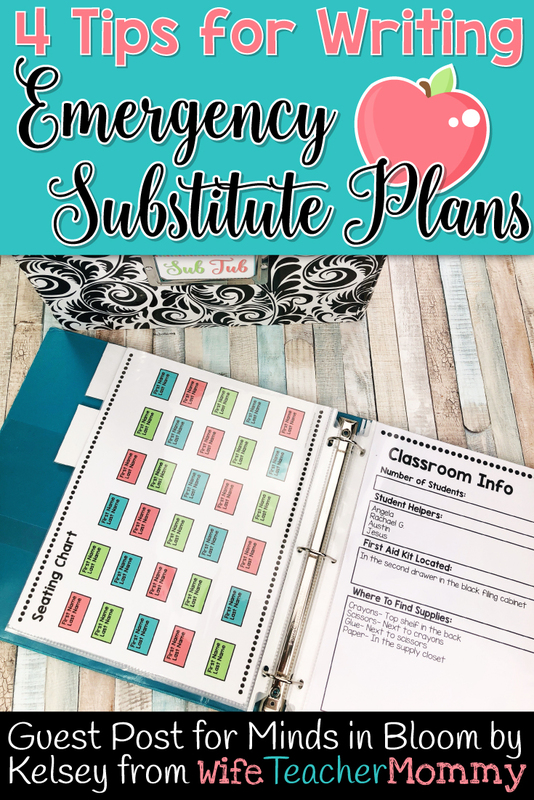 Want more tips about how to put together your emergency sub plans? 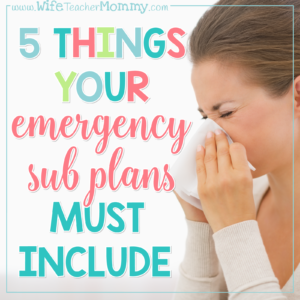 Click here to read five things that your emergency sub plans must include! Kelsey Sorenson is a wife, a licensed teacher, and a stay-at-home mom. 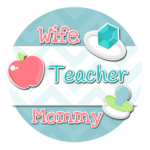 She enjoys using her talents to write for her blog, Wife Teacher Mommy, and to create fun, engaging resources for her Teachers Pay Teachers store. She loves sharing her resources and ideas with others! In addition to her passion for teaching and learning, she enjoys music, spending time with her family, and doing Zumba classes.